What’s underground matters. What’s underneath the layers of our looks, our circle of friends, the teams we’re on, and the many faces we let others see, is a foundation that is either healthy or not. It can either withstand a storm, or it will let water seep in and grow mold. Much like a house, when a leader has a crack in the foundation, it won’t go unnoticed for long. When wrong motives, selfish gain, or pride seep in, the rest of their leadership will grow mold or shift, and it could cost them everything. Students are the next generation of leaders in the church and in the Kingdom. God is shaping, training and inviting them to carry out the plans He has for this world. 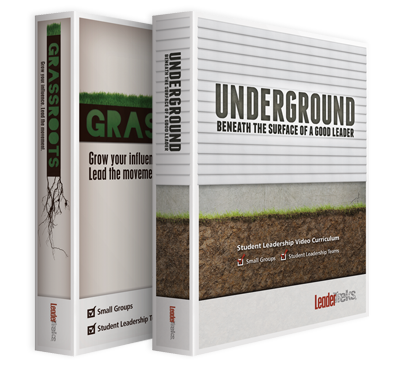 The purpose of Underground is to help students identify and focus on laying a strong foundation for their leadership now and in the future. 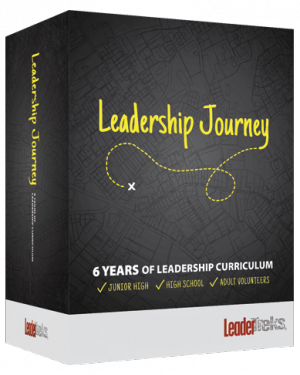 A 5 week video curriculum to help your students grow into leaders! 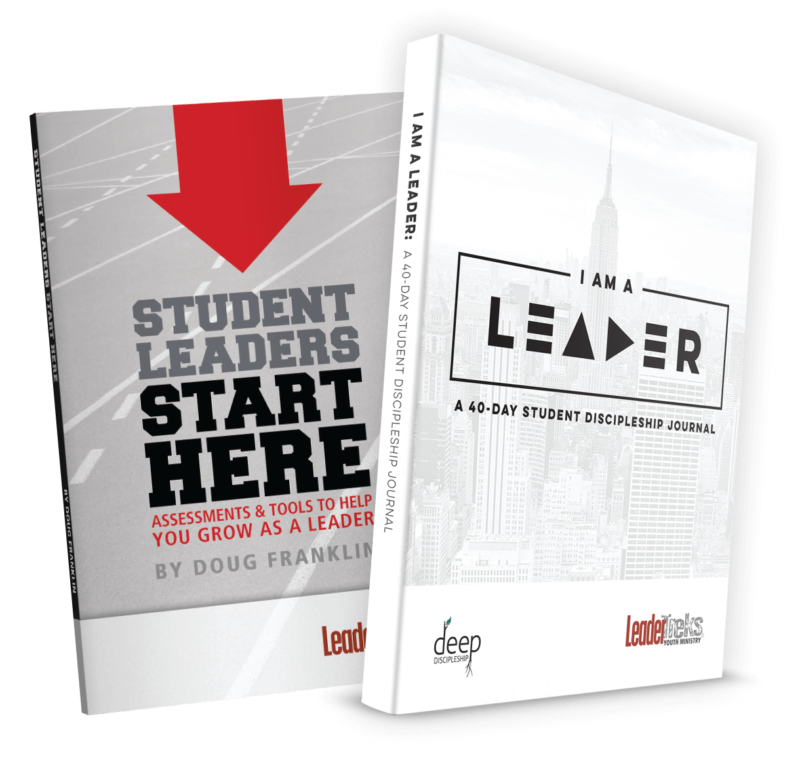 Great for Small Groups and Student Leadership Teams! 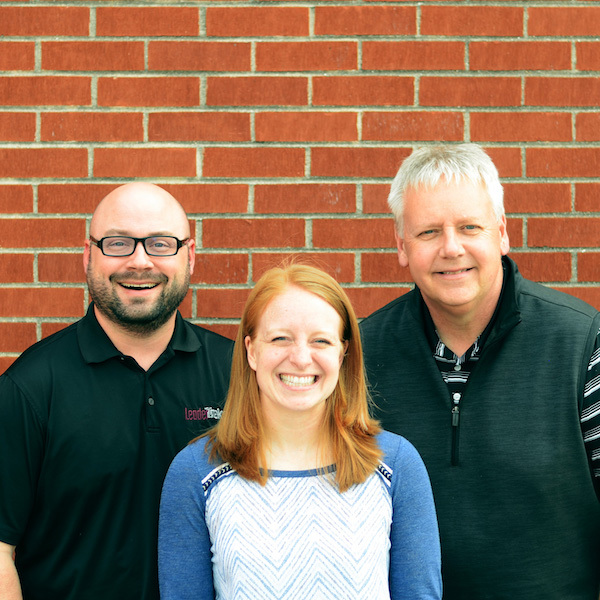 As someone who works with students, you know they can be the most powerful tools in spreading the movement of Jesus Christ, but many times training is required to help them take the first steps. 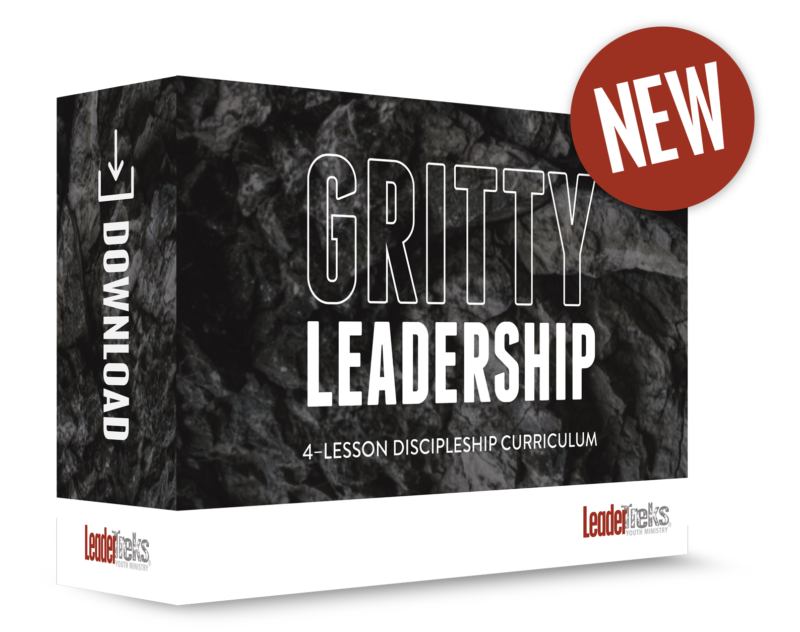 This five session video curriculum with Jeff Klein will empower your students to lead the movement forward into their world, impacting others with Christ’s love.